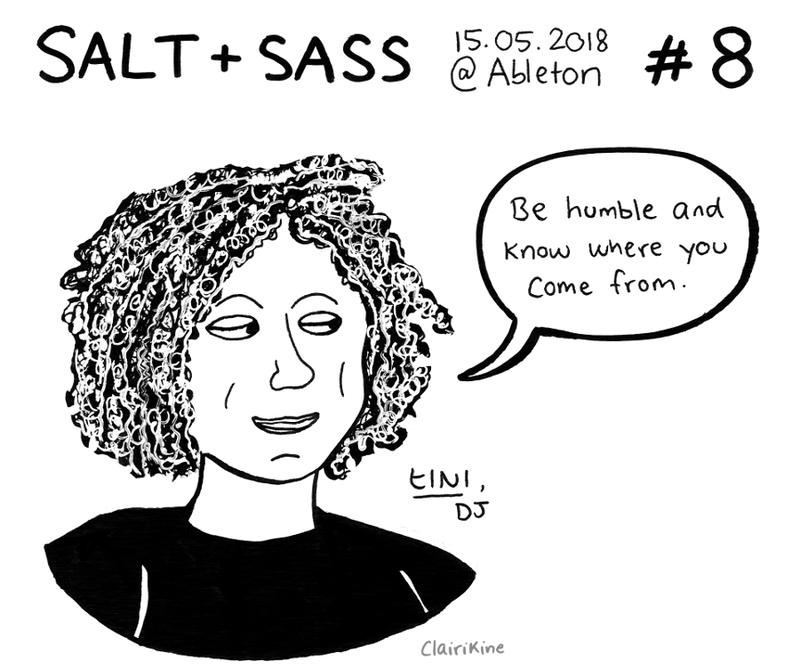 As always, I was very happy to attend another edition of salt+sass - this time featuring tINI! You can see the other sketches I've made at this event series - which I cannot recommend highly enough - here. If you like my work, you can support it on Patreon!